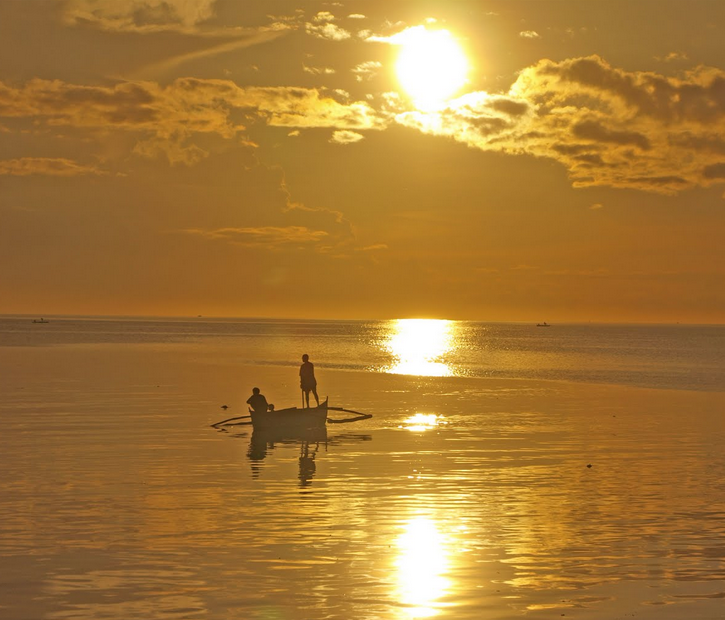 Bounded on the eastern side by Iligan Bay, Oroquieta City is the capital of Misamis Occidental. The eastern side of the city is characterized by lowland plains and coastal lowlands while the western side are noted for its highlands and mountains. 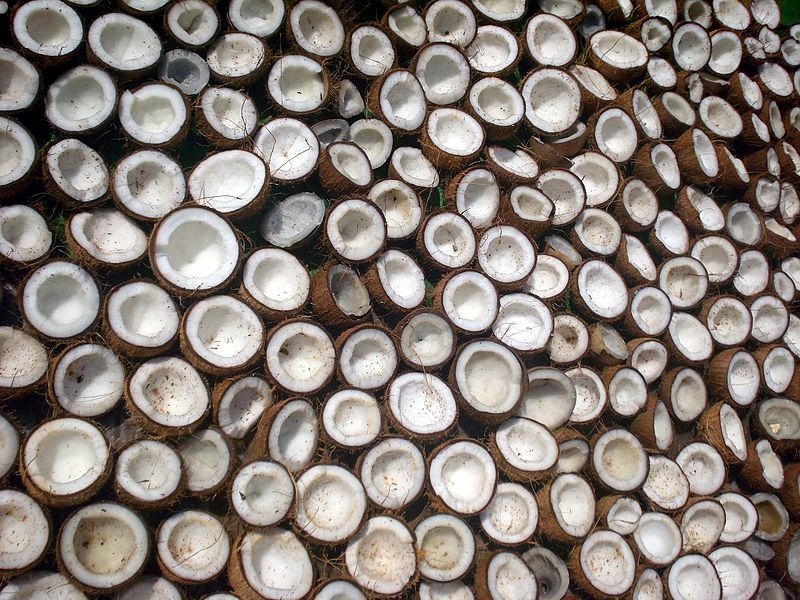 A major agricultural trading center, Oroquieta is known for coconuts as well as several coconut-processing factories. Since it became a city, it has been a leading producer of copra. 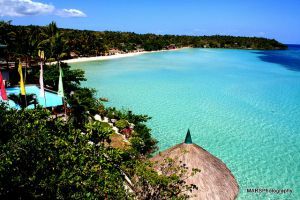 Cebuano is the main language of the city. That said, English is widely understood and spoken. Eventually, Misamis was split in two: Misamis Occidental and Misamis Oriental. Layawan was converted into a town in 1880 and the name was changed to Oroquieta. It is said that the name is from a famous barrio in Spain where Father Toas Tomas Casado, the first parish priest in town, and General Domingo Mariones y Murillo – a hero in the battle of Oroquieta – were born. Another version of Oroquieta’s name origin comes from the gold found along the river. “Oro” means gold while “kita” means to find. As time passed, Oroquieta became a progressive place and it was declared as the capital town on January 6, 1930. Sometime in 1942, the city was even made the capital of the free Philippines by the guerillas. Under RA 5518, Oroquieta was created into a city and inaugurated as a charter city on January 1, 1970. 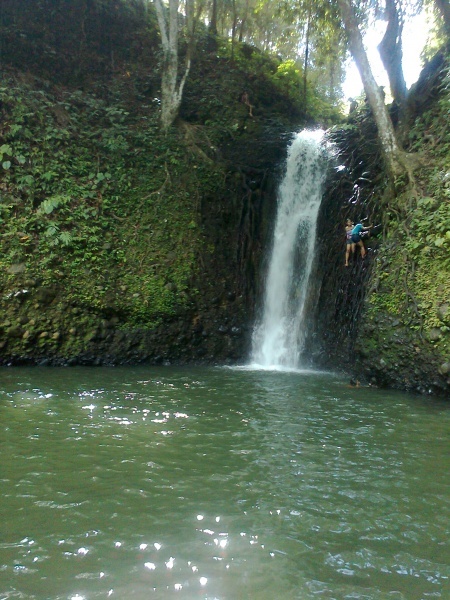 Ambak-Ambak Falls – fresh air and a green background make this destination a great place to rest and relax. It’s become quite the attraction for both tourists and locals alike. Layawan River – awarded the cleanest river in the Philippines in 2002. Mount Malindang – a national park that houses endangered species like the Philippine Eagle. The peak of the mountain is measured at 2,402 meters high and 7,233 feet above sea level. Sibucal Hot Spring – 4,500 feet above sea level, this destination is known for its constant change in temperature which sometimes lead trekkers and mountaineers to feel as if the air has become thinner to breathe in. Oroquieta City Plaza – considered as the mini Luneta Park of the city. Provincial Capital of Oroquieta City – thought of as one of the most beautiful capitols in the Philippines. 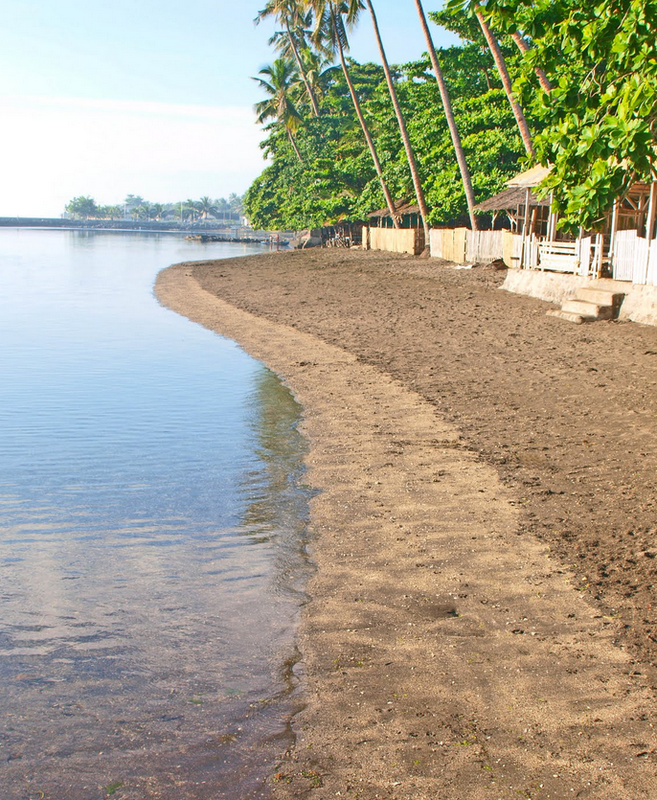 El Triunfo Beach – a small strip of black sand that is frequented by locals. Here, picnics can be enjoyed with friends and family. Daminar Riverside Garden – a resort located on the side of the river. Also features a swimming pool, cottages and a function hall. Tabanog Festival – a kite-flying festival held every January. Inug-ong Featival – this is the city’s version of the Sinulog Festival held in Cebu. The celebration lasts the entire week and happens every 2nd week of October. Street dancing that features a tribal dance is a highlight of the event and is presented in honor of the city’s patron saint, Our Lady of the Holy Rosary. 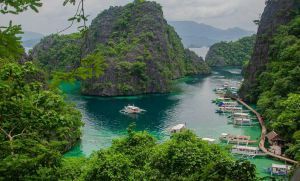 What Are the Top 5 Water Parks in the Philippines?